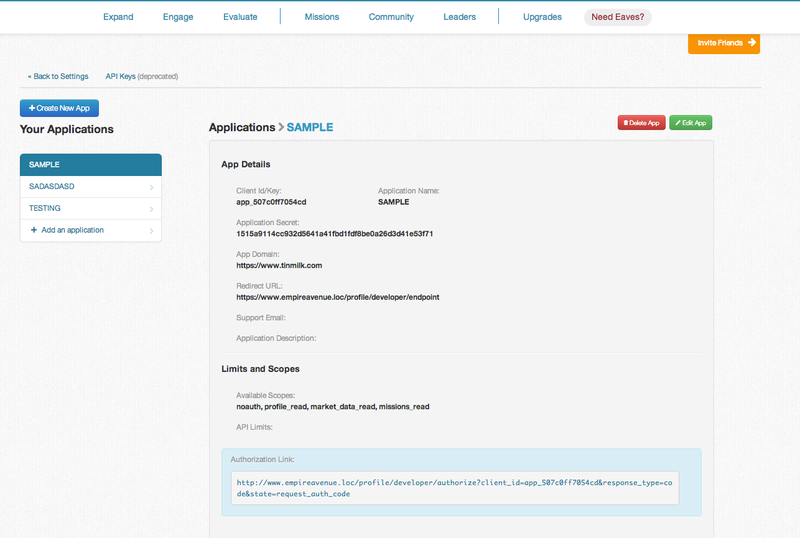 We know many of our developers have been waiting a while on this but we have just recently released OAuth 2 for our API. As part of this release any new applications must use OAuth. For existing applications the API client key credentials will continue to work until until Feb. 15th 2013 but we encourage any developers to migrate their apps to OAuth as soon as possible. Note: while we believe the timeframe for the switch over is sufficient for most of our developers, we know there may be exceptions. Please know that we are more than happy to help our developer community make the transition and ensure that their apps continue to work. On a case-by-case basis we will discuss extending the transition period, simply contact us. We believe this plan ensures consumers are protected quickly and also gives personalized service and flexibility for those apps that need it!